1,062 anime images in gallery. 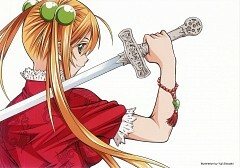 Tagged under Manga, J.C.STAFF, Series and Shiozaki Yuji. 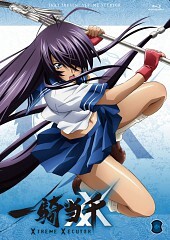 Ikkitousen (Japanese: 一騎当千 lit. 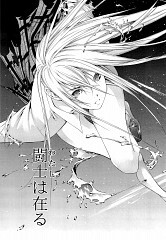 Battle Vixens) is a Japanese action manga series by Yuji Shiozaki. Ikkitousen is published in Wani’s Comic GUM since October 2000. 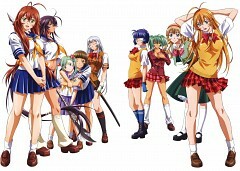 Ikkitousen is still an ongoing series as of today with twenty-two published volumes in its name. 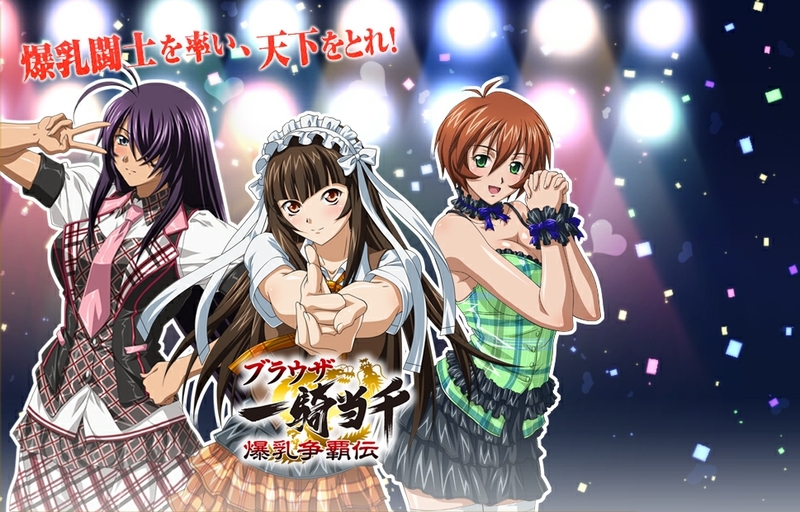 The anime adaptation of Ikkitousen is produced by J.C. Staff and directed by none other than Takashi Watanabe, a man notable for his work in Slayers, Freezing and Shakugan no Shana. 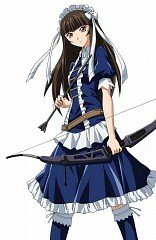 Nobuhiro Osawa and Yuji Matsukura co-produced the show. 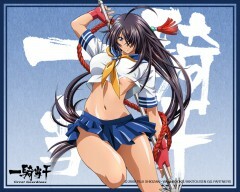 Ikkitousen premiered on several Japanese TV networks including AT-X, TVK and Chiba TV on July 2003. 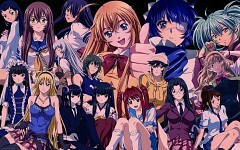 Ikkitousen ended with 13 action-packed episodes on October 2003. Ikkitousen was licensed by Madman Entertainment, Funimation, Anime Works and MVM Entertainment. In the Kanto District, seven schools are constantly at war with each other over territorial supremacy: Nanyo Academy, Kyosho Academy, Seito Academy, Yoshu Academy, Rakuyo High School, Gogun High School and Yoshu Private School. 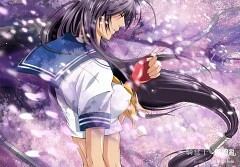 Its students, both male and female, have become skilled fighters constantly battling with other rival schools. 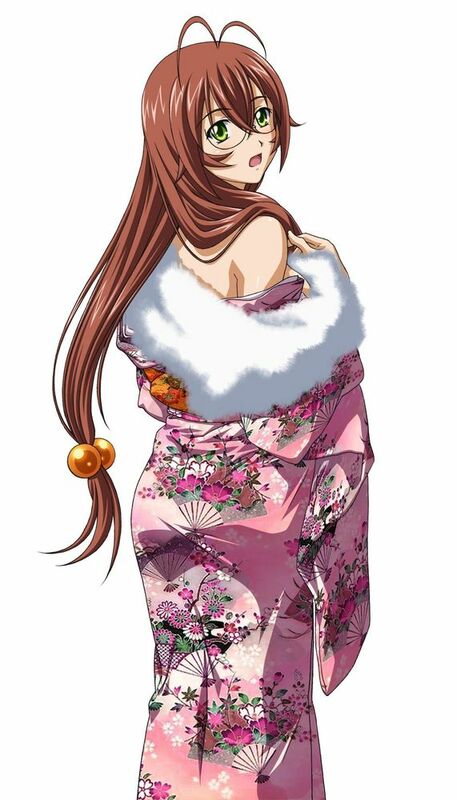 Each fighter bears strange jewels called the “magatama” which is said to contain the essence of elite warriors from the Sangokushi period of ancient China 1800 years ago. 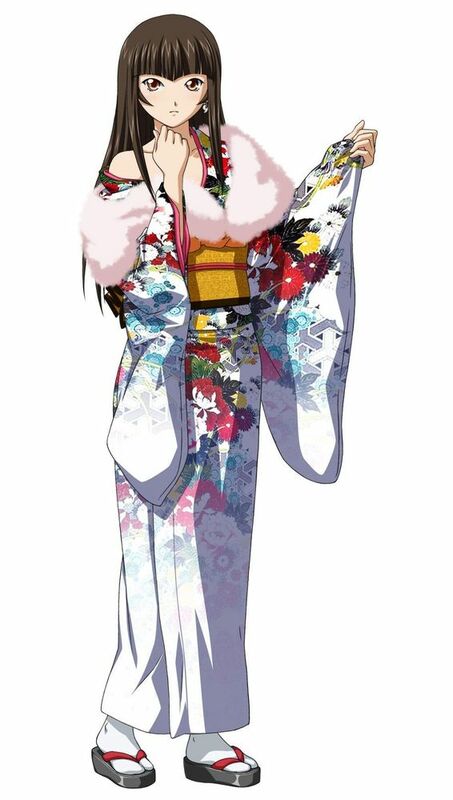 Sonsaku Hakufu, heir and descendant of the legendary conqueror Sun Ce, has just recently moved to Japan and attends Nanyo Academy where her cousin Koukin Shuuyu goes. Her destiny, just like her predecessor, is to conquer all schools and unite them together just like Sun Ce united the seven countries long time ago. 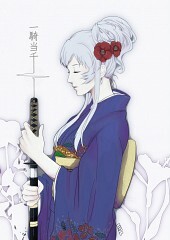 But, just like all heroes, there is that darker side to her fate, one that may change the entire course of history forever. 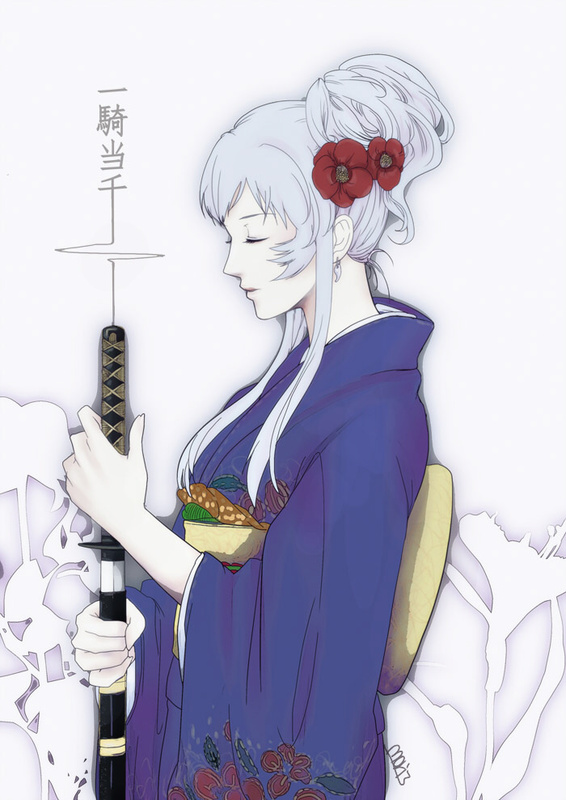 And thus begins Hakufu’s struggle and those around her, to break their own destinies and make their own lives. 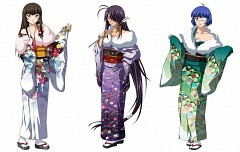 ARMS Studios worked with Director Koichi Ohata on the sequel to Ikkitousen. 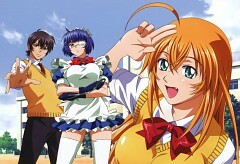 Ikkitousen: Dragon Destiny was aired on February 2007 and ended with 12 jaw-dropping episodes on May 2007. 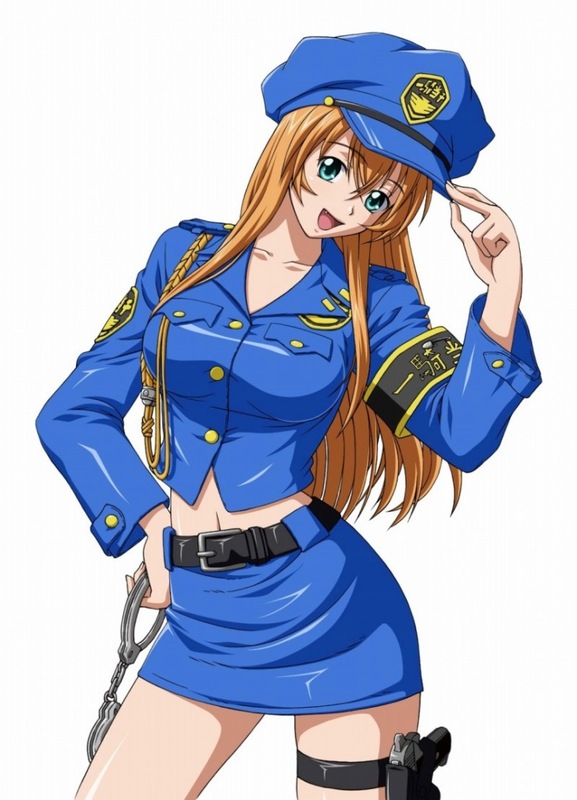 Ikkitousen: Dragon Destiny is based on the novel “Romance of the Three Kingdoms” in modern-day Japan where the struggle between schools still continues as of today. 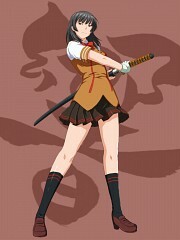 Kyosho Academy, Nanyo Academy and Seito High School retains its position as the top three schools to beat. 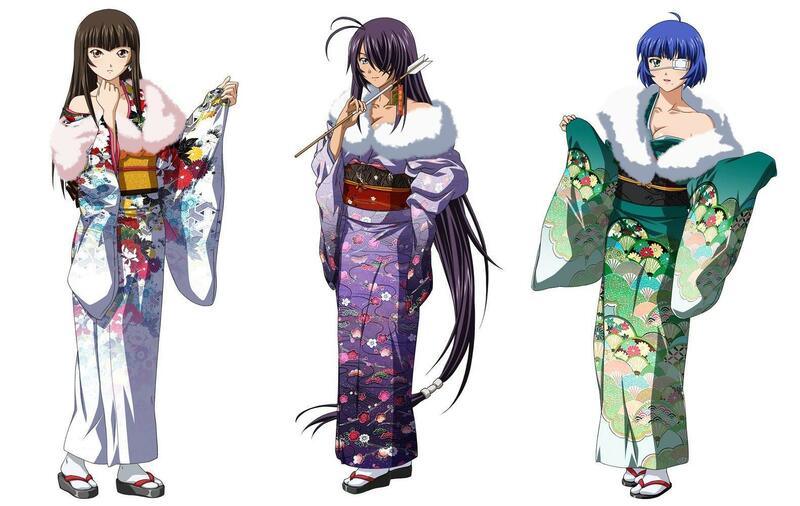 Sousou Moutoku of Kyosho High, Ryuubi Gentoku of Seito and Sonsaku Hakufu of Nanyo are destined to fight against one another in a contest of power for the honor and title of “Ikkitousen”. Each fighter will be guided by their own magatama fulfilling their long-overdue destiny. Ikkitousen: Great Guardians is the third installment of the Ikkitousen franchise which aired on June to August 2008 with 12 awe-inspiring episodes. Sonsaku Hakufu has long dreamed of fighting worldwide, in search of worthy opponents to fight and testing her strength against theirs. Her dreams are finally coming true as an upcoming tournament will be held where elite fighter from around the world will be gathered in a contest of strength. 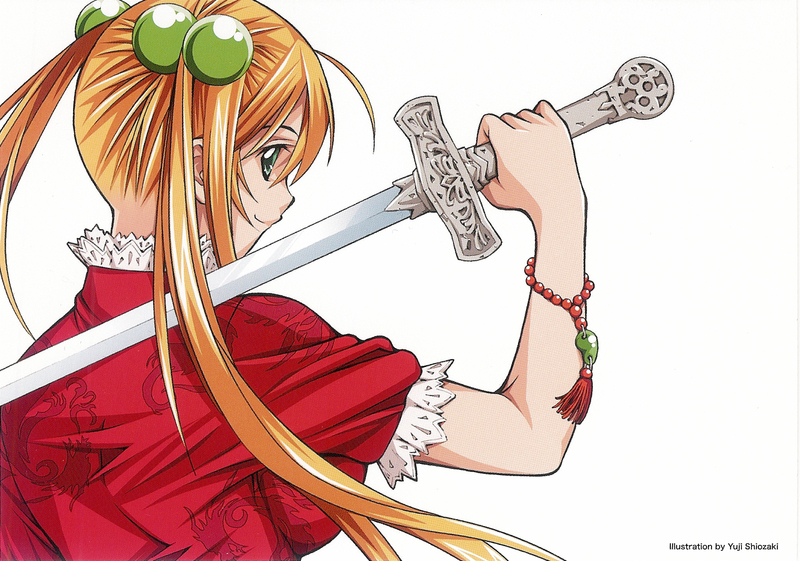 Before she could even consider going worldwide, she has to first deal with things back at home where her friends have totally lost their faith in her as their leader and new enemies appear out of nowhere to challenge her. 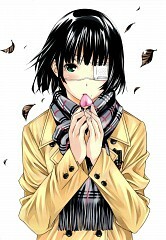 To make things worse, her younger sister, whom she didn't even know ever existed, shows up on her doorstep. If Hakufu ever hopes of competing on a global scale, she’s gonna have to deal with her issues at home first. Ikkitousen: Xtreme Xecutor is the most recent installment of the Ikkitousen franchise which was produced by TNK Studios and aired on March 2010. 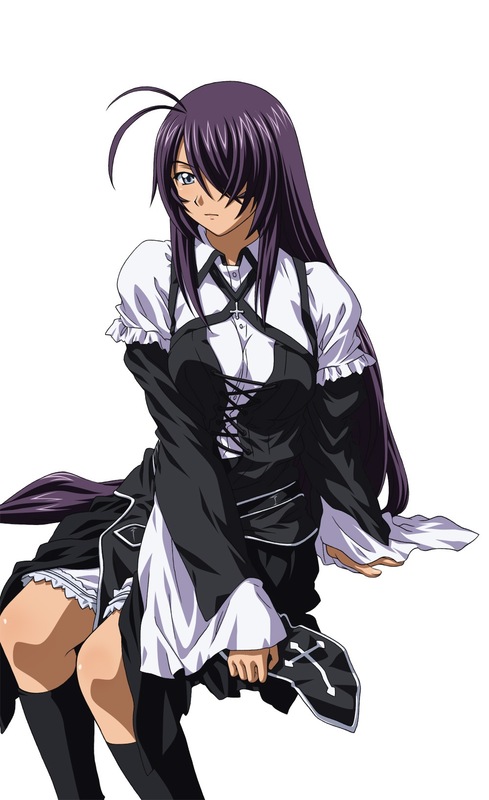 It ended on June of the same year with 12 adrenaline-packed episodes. 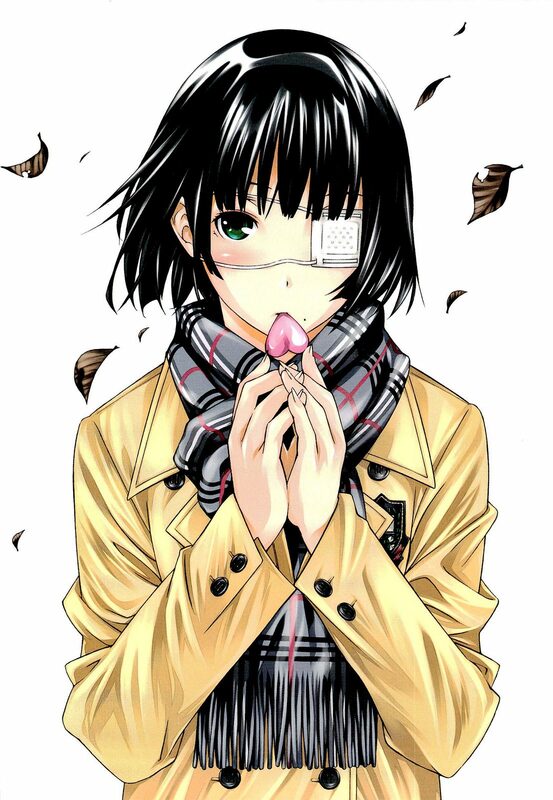 If you think Hakufu’s life before was crazy, then you’re definitely in for a treat. 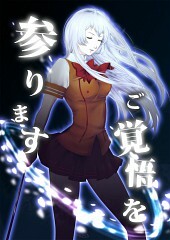 A tournament is being held and all rival schools are expected to participate. 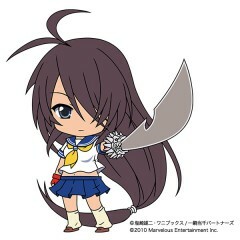 A few of the leaders send in their most trusted fighters in their place. 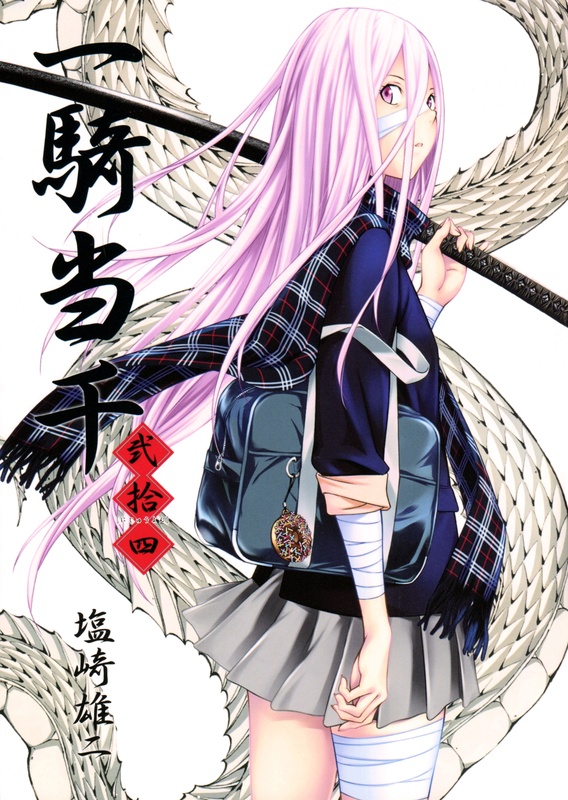 Hakufu has recently just taken in a disciple, a girl as crazy and as skilled as her and due to her rather blatant laziness, the discipline ends up joining the tournament in her stead. 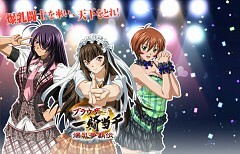 As the girls fight in a contest of strength, they soon discover that the tournament isn't what it seems. Little did they know, the tournament is actually a conspiracy to take over the clans. 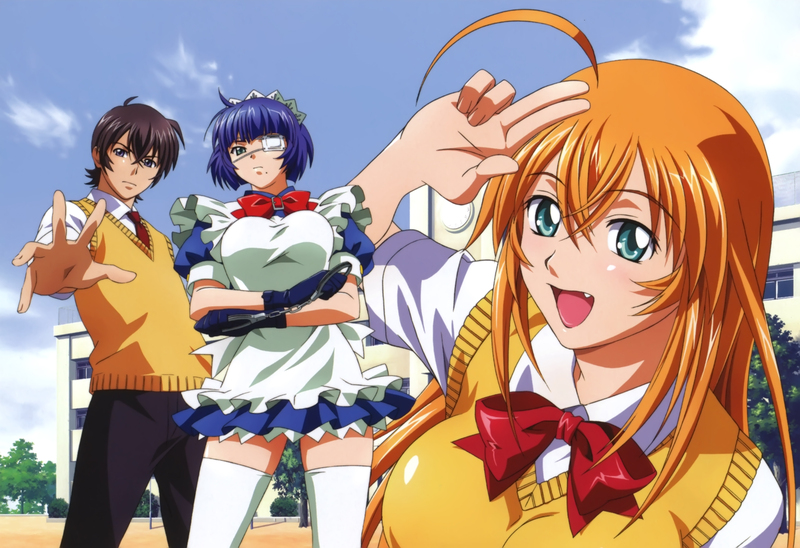 Hence the battle to fulfill one’s destiny and to break another begins anew in this brand new series of Ikkitousen. 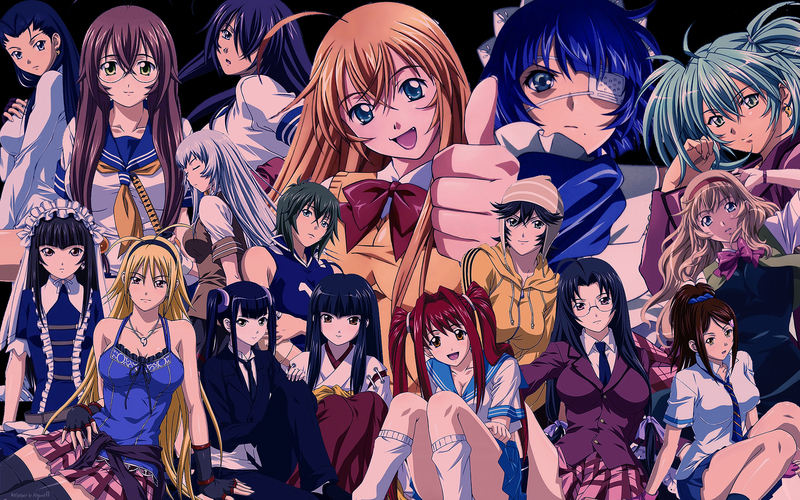 When it comes to Ikkitousen, I would highly recommend you check out similar titles like Tenjou Tenge, Angelic Layer, Najica Blitz Tactics, Maken-ki, Kanokon, Sekirei, Air Master and History’s Strongest Disciple Kenichi, all of which are anime shows with themes around martial arts, fighting and action.